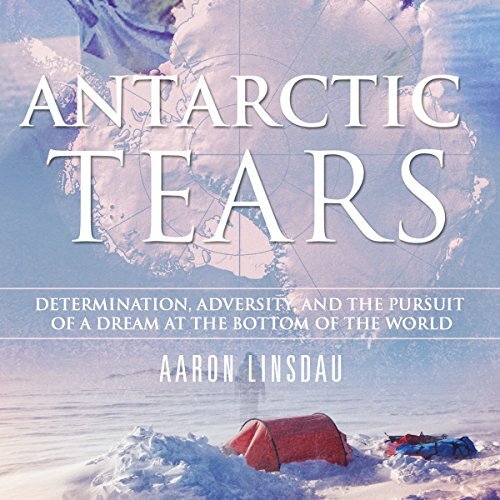 Showing results by author "Aaron Linsdau"
Emotions run high in this true polar adventure. It's a story of triumph, harrowing danger, and outright adventure. In 2012, Aaron Linsdau left his entire life behind. He told his family and girlfriend that he wanted to pursue a dream to do something no other American had ever accomplished. He wanted to be the first to ski from the coast of Antarctica to the South Pole and back without aid or support. Linsdau takes the listener to Antarctica.